Beware of any deals that seem too good to be true – remember the old adage “if it seems too good to be true then it probably is.” HVAC companies are always running deals and seasonal specials throughout the year. But the companies that advertise service calls that are far cheaper than all the others or even offer FREE service calls are the ones you want to avoid. These companies may bury those charges in other repair or replacement fees. 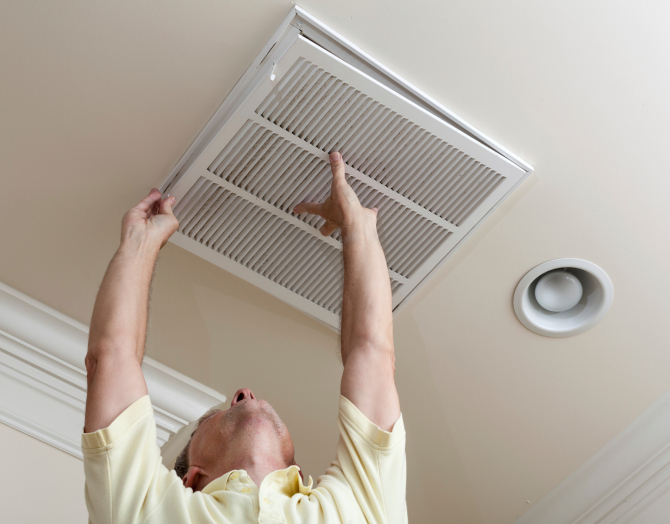 That contractor or repair technician will routinely service your HVAC system so that you benefit in the long run. This insures a number of benefits including better safety, extending the lifespan of your equipment, and improved performance of your system. Additionally, it ensures that costly breakdowns will be avoided and that your energy costs are significantly reduced in the long run. The investment you make when hiring an HVAC contractor or repair technician will more than pay for itself in the long run.